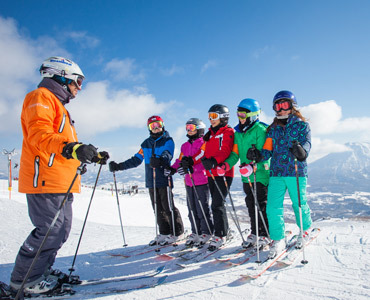 Our dedicated ski and snowboard instructors will have you improving your technique and taking advantage of the terrain Niseko has to offer. 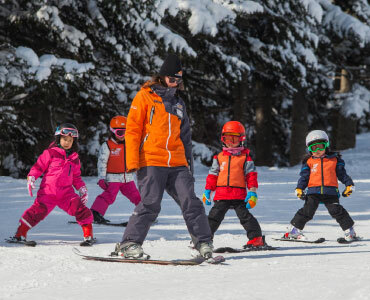 Our Kids Club programs are for children that are keen to have a great time, meet new friends and develop their ski or snowboard skills. Private lessons give you the freedom to choose a focus achieve your goals! 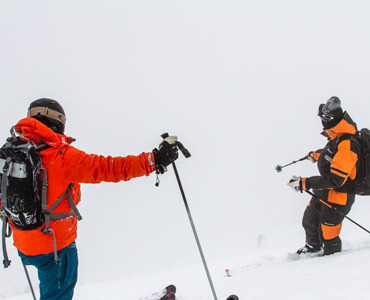 We can provide an instructor for your choice of ski, snowboard, telemark, adaptive, freestyle or kid’s specific lessons. 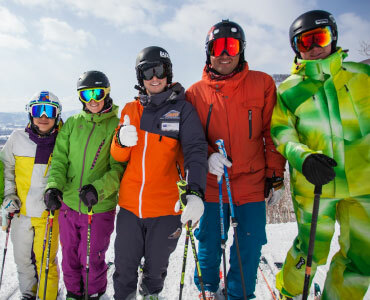 A fast paced program for ages 7-17 who are done with ‘ski school’. Ride the mountain, discover the local stashes and get some tips along the way! 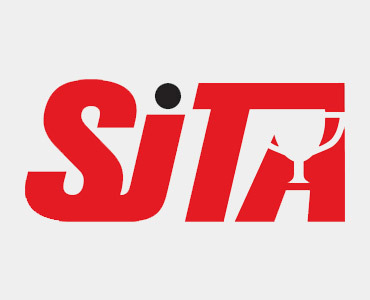 Exercises and drills… that’s for ski school! 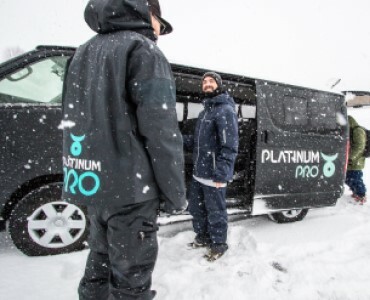 Explore the lavish champagne powder fields of Hokkaido in class with an exclusive PlatinumPRO! Ski camps aimed at preparing aspiring junior skiers/boarders from 7 to 18 years of age for success at Interschools & SSA competitions.